​SERVING THE GREATER PORTLAND METRO AREA AND BEYOND! 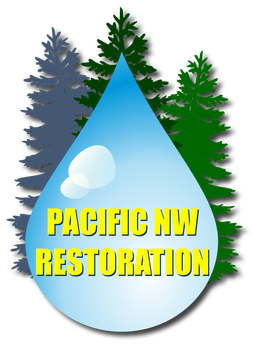 ​Pacific NW Restoration provides the highest quality, professional Restoration Services for Water Damage, Mold Damage and Fire & Smoke Damage to customers throughout PDX. ​We're on call 24/7 in case of emergency. CALL US AT 503-444-8909 ANY TIME, DAY OR NIGHT! 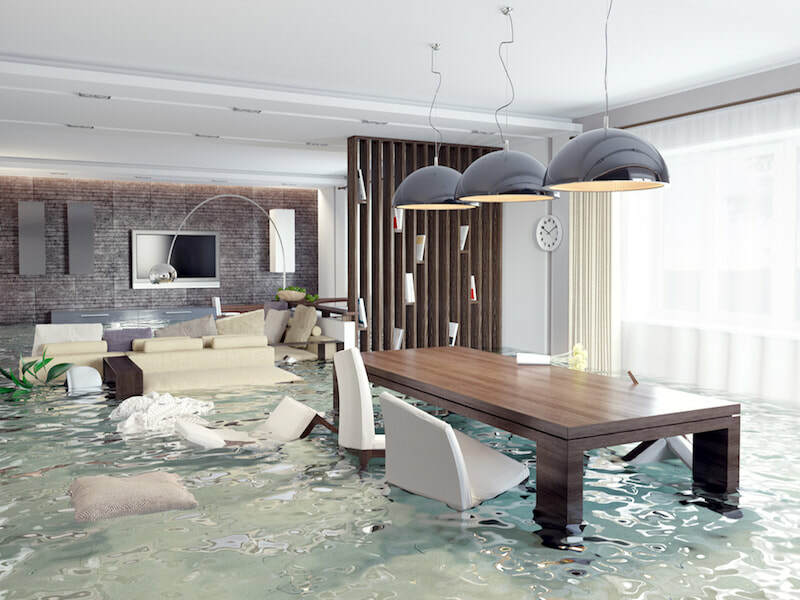 Flooding, weather, broken pipes... no matter what caused it, Pacific NW Restoration is the only Water Damage Restoration team you need to call! Our Mold Damage Restoration services remove existing mold and treat to ensure mold doesn't return so you and your family can breathe easy again. A fire can be a devastating and traumatic experience. 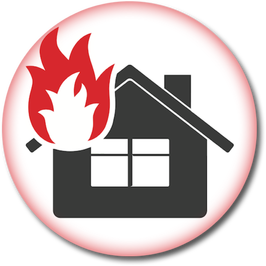 We are here to help undo the sights and smells of smoke and fire damage in your home. When emergencies hit and you need immediate Damage Restoration Services, contact the professional restoration team at Pacific NW Restoration. We provide all types of restoration for water damage, mold damage, and smoke and fire damage. Whether you’ve got interior flooding, crawlspace or basement flooding, mold inside the walls and flooring or fire and smoke damage to any part of your home, Pacific NW Restoration is here for you 24 hours a day, 7 days a week. These things never really happen at a good time and you can never really be ready for this kind of damage to your home. But you can rely on the trusted restoration professionals at Pacific NW Restoration. We have the training, knowledge, equipment, skills and experience to fully restore your home to its original condition. We’ll match everything as closely as possible to get your home back to the way it was before the damage. And if you've already filed a homeowner's insurance claim, Pacific NW Restoration is happy to work with your insurance company throughout the claim process. Pacific NW Restoration is a local and independent, family owned and operated business! PACIFIC NW RESTORATION, CALL 503-444-8909! When you’re in need of the highest quality Portland water damage restoration, mold remediation, or smoke and fire damage restoration, reach out to the restoration experts at Pacific NW Restoration. Centrally based in Beaverton Oregon, we’re a local and independent restoration team, not a franchise. We’re also a family owned and operated business. ​Pacific NW Restoration provides professional grade drying services to combat water and flood damage, effective water extraction and water damage restoration, along with mold damage restoration and fire and smoke damage restoration services to customers throughout the Portland, OR Metro area. At Pacific NW Restoration our top priority with our professional damage restoration services is simple: we're here to help you in your time of need and get you back to normal life as fast as possible. All of the areas we cover are stressful. Water damage can be infuriating. The presence of mold can be hazardous to your health. 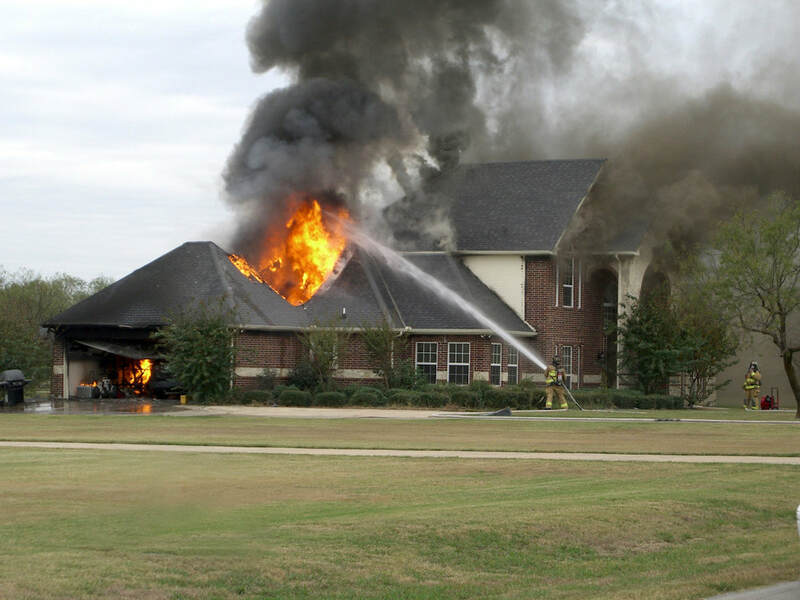 A fire in the home can be an extremely traumatic experience for your entire family. All of these represent an inconvenience and a disruption in your life. We're here to help minimize the stress of restoring your home and end the disruption as quickly as possible, without sacrificing an ounce of quality in our work. If you're in need of any of our restoration services, call us at any time at ​503-444-8909. Pacific NW Restoration is a business that is focused both on people, and on providing a crucial service. We recognize that our customers need us when their homes or living spaces are damaged, and sometimes not safe for living in. Our goal is to provide a service that puts our customers back in their homes as quickly as possible. We strive to return their homes to their original condition, or sometimes better, and help them get on with normal life. Most importantly, our work helps our customers feel safe and comfortable in their homes again, and that is what restoration is all about! 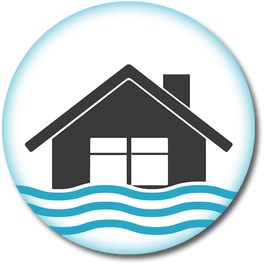 Our Portland water damage restoration services are extremely thorough and very effective. 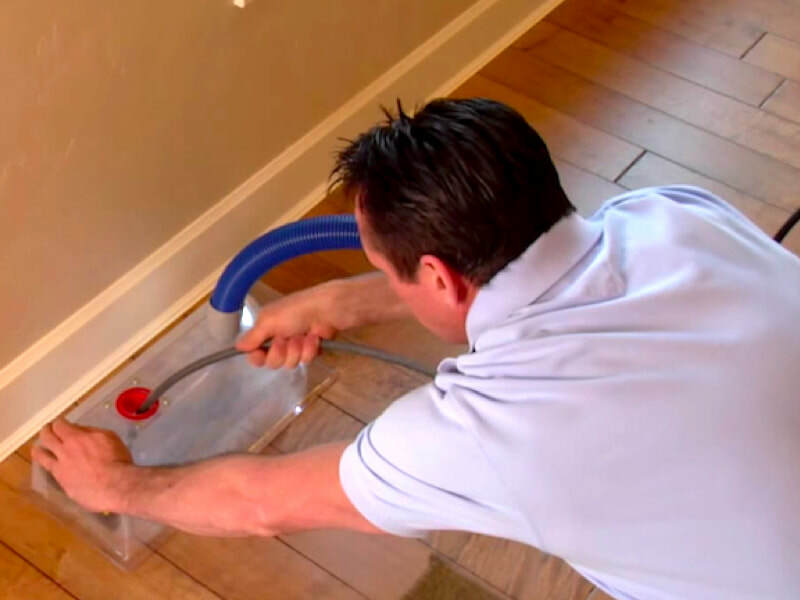 Drying and replacing affected materials are key parts of the water damage restoration process... but they're only 2 elements to the full process. We'll salvage as much as possible and replace what's necessary. Cleaning, sanitizing, deodorizing and dehumidifying are all crucial parts of the overall process. 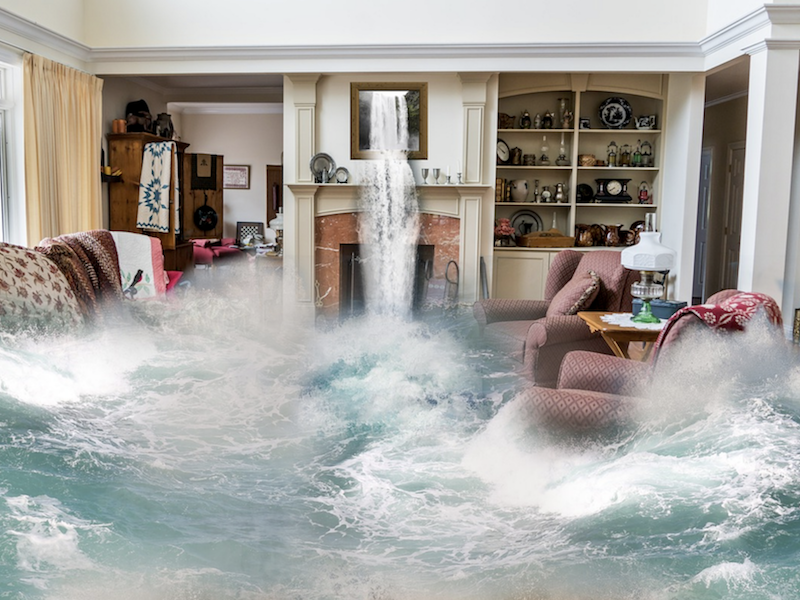 Click here for Water Damage Restoration. Mold isn't just unsightly, it's a hazard to you and your family's health. 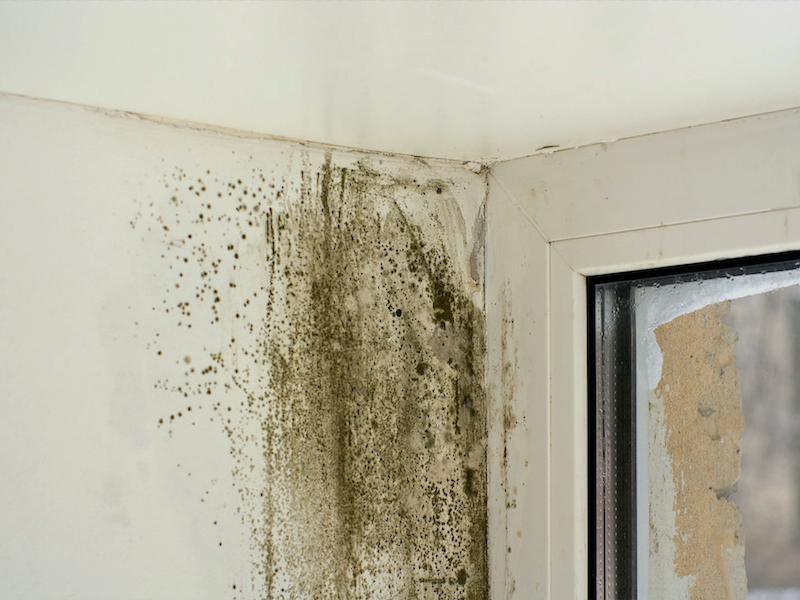 Often, what is seen on surfaces is only a portion of the total mold growth. 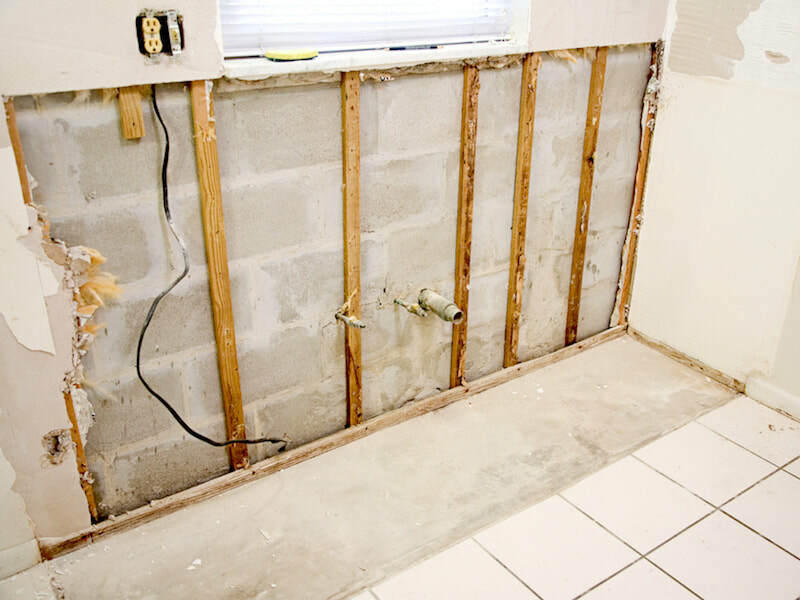 Not only do you want complete removal of the mold-affected materials in your home, you want to know that the proper treatments have been applied to ensure mold doesn't return. Our mold damage restoration services do both so you can rest and breathe easy! 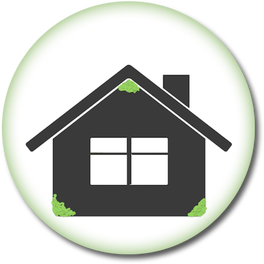 Click here for Mold Remediation. A fire in the home can create extreme hardships for families, even after the physical damage has been repaired. 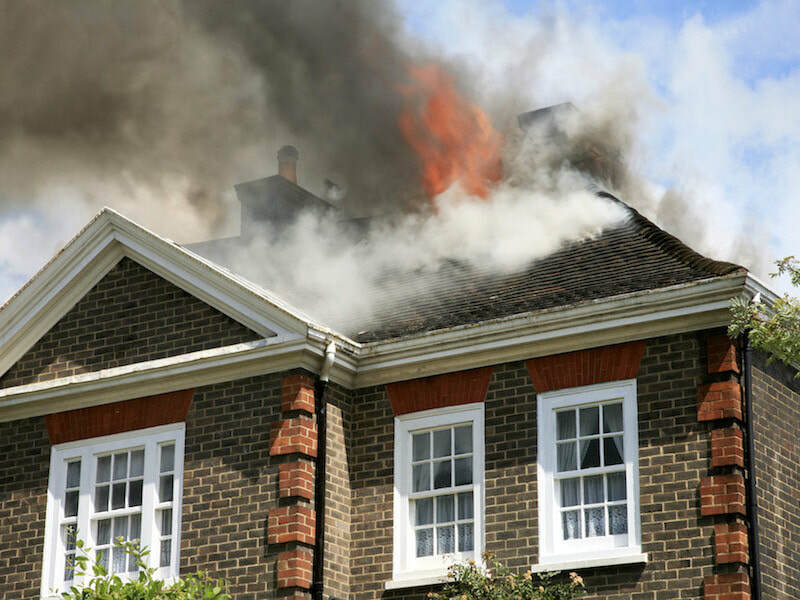 Our goal in every smoke and fire damage restoration project is to remove all evidence of the fire, both the appearance of smoke and fire damage, and the smell. Removing what can be seen is easy, ensuring there's no smell left to remind of the fire is part of our professional residential restoration services. Click here for Fire & Smoke Restoration. With our vast experience in carpet cleaning, repair, stretching, removal and installation, Pacific NW Restoration can guarantee the highest quality restoration to your home's carpeting. 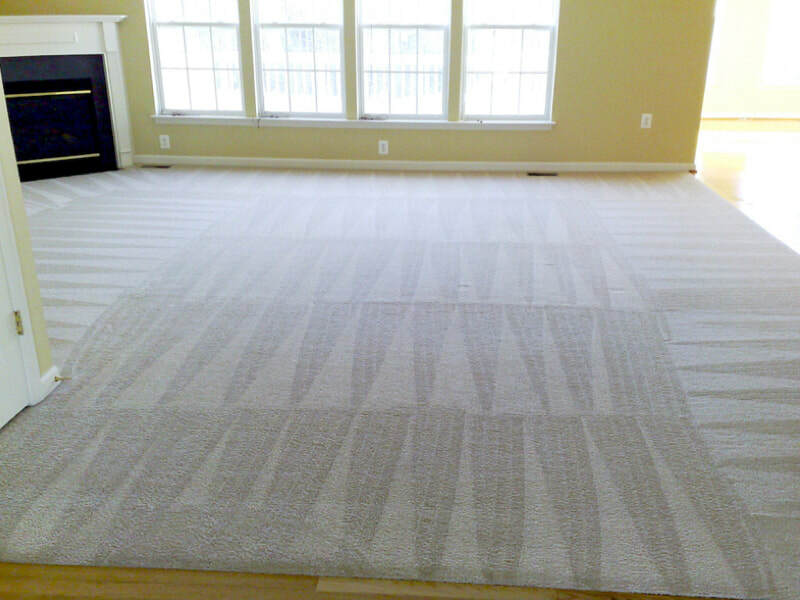 Whether our team has to salvage the existing carpeting, padding and underlying subfloors, or we have to install new replacement carpeting, your home will look and feel clean, refreshed and renewed when we've finished the restoration job. ​Click here for Carpet Cleaning. After fire and smoke damage restoration or mold remediation, we always recommend a thorough cleaning of the home's air duct system. We use the RAMAIR Advanced Air Duct Cleaning System, the top ventilation cleaning system available. RAMAIR is a closed system cleaning apparatus using compressed air and powerful suction, offering a much more thorough and complete cleaning than brushes and vacuums. Click here for Air Duct Cleaning. With any restoration project, we know our customers want to get back into their homes and back to normal life as quickly as possible. Having your home in disarray or not being able to live in your home for a period of time isn't something anyone wants to go through. Pacific NW Restoration will work to repair water damage, remove mold and ensure it doesn't return, and erase the sights and smells of smoke and fire damage as fast as we can... but we won't skimp on quality. When it comes to your home and the safety of your family, nothing less than 100% expert quality work is acceptable, and that's what Pacific NW Restoration is committed to providing our customers with every job! WHY CHOOSE PACIFIC NW RESTORATION FOR YOUR HOME'S RESTORATION NEEDS? Here are just a few reasons we think you should call Pacific NW Restoration. Our top priority is to get your home back to normal as quickly as possible, so you and your family can feel safe in your home and return to normal life. ​If you’ve already filed a homeowner’s or renter’s claim with your insurance company, then we’re more than happy to work with your local agent, insurance adjuster or claims department. With water damage, we find that our customers contact us first to being the drying and dehumidifying process and then contact their insurance company once the emergency is under control. With mold damage and fire and smoke damage, the typical situation is our customer contacted their insurance company first and then reached out to us. Connect with Pacific NW Restoration by calling 503-444-8909, or feel free to have your insurance agent, claims adjuster or claims department contact us! Pacific NW Restoration is located in Beaverton, Oregon and serves customers throughout the Portland Metro Area. One easy way to know if you’re in our service area is the TriMet area, if TriMet runs near your home, then we’ll be there when you need us! But that’s not all. 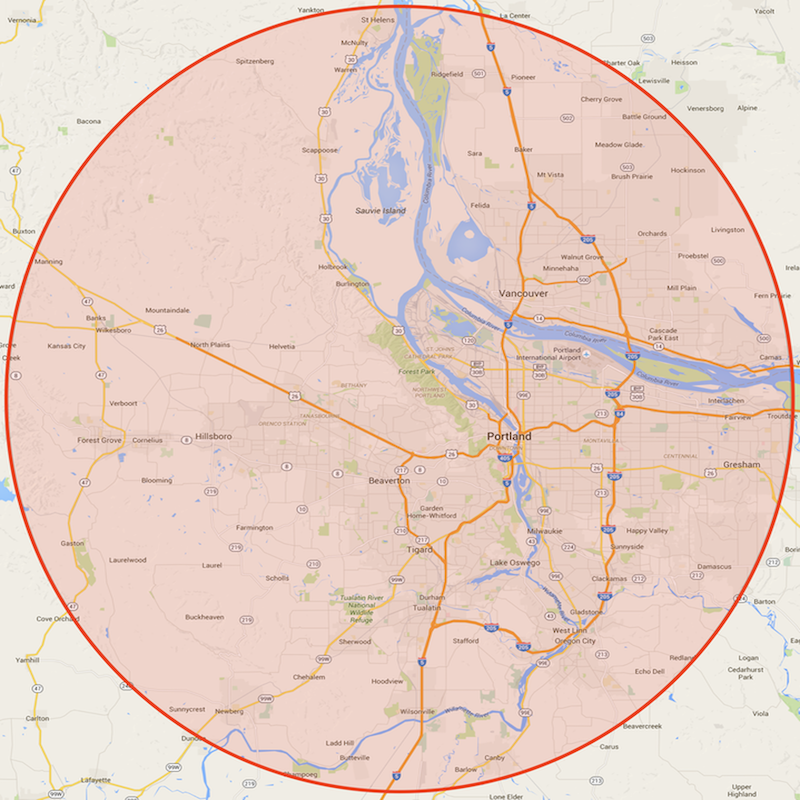 We serve customers in all of Multnomah County, Washington County and Clackamas County, Oregon. And for our Washington customers, we service Clark County and can travel as far north as Ridgefield, WA to provide restoration services. The service area map included here shows a general radius of where we can travel, but if you’re a bit outside this area, please don’t hesitate to call us. We provide an important service for homeowners and property owners, especially in emergency situations. We’re willing to go the extra mile to help you in your time of need. Call Pacific NW Restoration for water damage restoration, mold damage restoration and smoke and fire damage restoration at 503-444-8909. If you’re in an emergency situation, don’t wait, call us now! If you’d like a consultation and free estimate, reach out to us. ​As a family owned and operated team that’s local and fully independent, we strive to provide superior quality restoration and customer service throughout Portland, Beaverton, Hillsboro, Gresham, Oregon City and the entire PDX Metro Area. Get in touch with Pacific NW Restoration and we’ll start the process of restoring your home to its original condition.